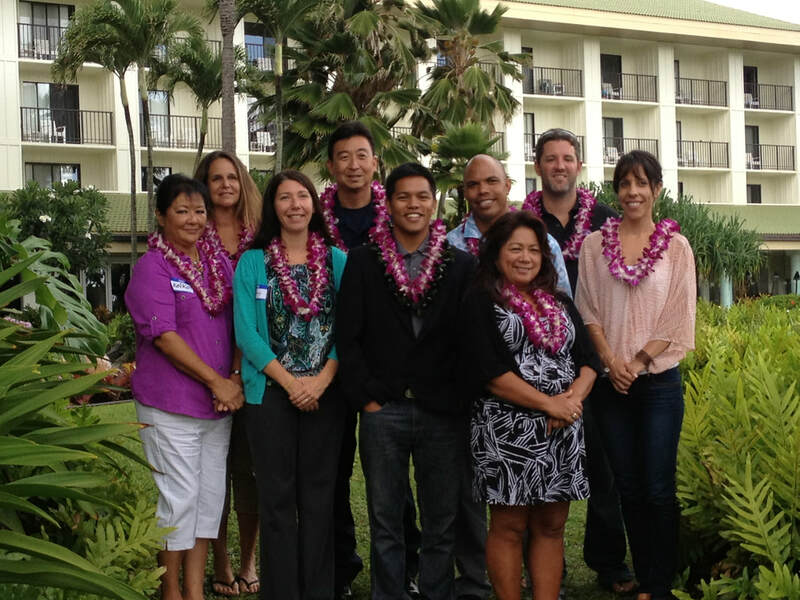 From Left to Right: Darlene Keiko Puu, Laura Ryan, Stacey Gillette, Daryl Date, Addison Bulosan, Jay Lagazo, Darene Schneider, Jeff Anderson & Carmel Legacy. “I didn’t know it at the time that I signed up for Leadership Kauai but, Leadership Kauai has been the best way for me to learn how to demystify thoughts about leadership and cultural barriers that come with it here on Kaua’i. It was amazing to unravel the science behind being an effective leader. The best part of it all was that the learning was in real time, incorporating Kaua’i needs and bringing together Kaua’i people from many different sectors of life."